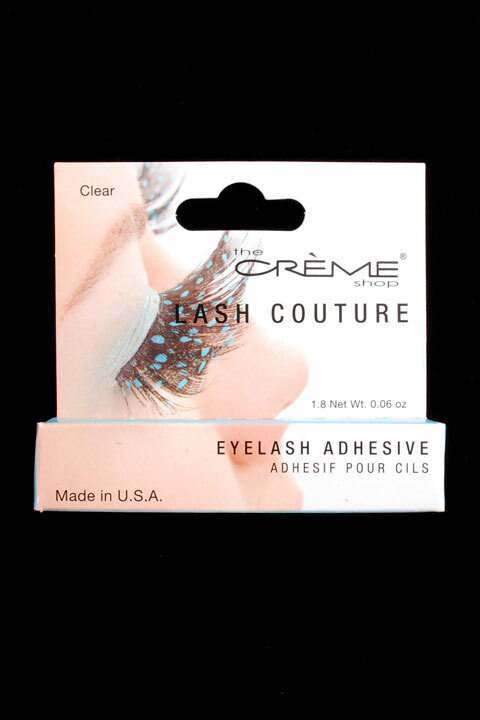 Directions: Apply a thin line of Lash Couture adhesive along the band. Hold for 30 seconds until adhesive becomes tacky. Place band against eyelid as close to lash roots as possible. Using fingertip, gently press corners and along the band to secure. To Remove: Gently peel band off lid, starting at the outer corner. Clean band by peeling off lash adhesive. 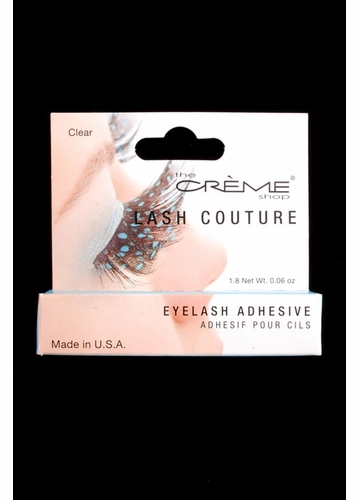 Place lashes back on tray to maintain their shape for re-use.